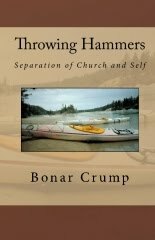 Nakedpastor.com says, "There is a force at work that would exalt the church. There is a force at work that would humble it. It is necessary to discern this." 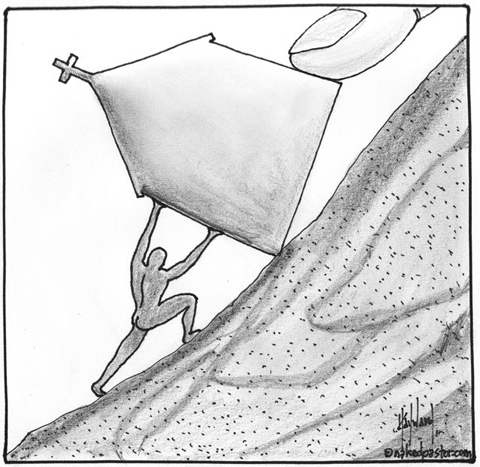 So, yeah - What if all the scripted defensiveness of congregational "church" were a deception? At some point, someone should respectfully ask the simple question: could it be that we are worshiping the organization and the belief system which exalts it in defiance of God's will?